Luke Bryan Concert Sells Out! Home › Latest News › Luke Bryan Concert Sells Out! 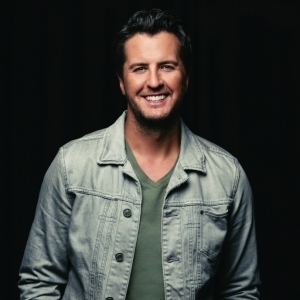 (PASO ROBLES, CA) – Another concert set for the 2018 California Mid-State Fair has sold out: Luke Bryan with special guest Jon Pardi, set to take place on July 26. All tickets were sold to fans in less than 3 hours. Earlier in the week Eric Church with special guest The Cadillac Three sold out. Never before in the history of the California Mid-State Fair have two concerts, featuring two different artists, sold out in the same year (last year, two back-to-back shows by Garth Brooks both sold out). For a complete list of concerts as part of the Bud Light Concert Series, please visit www.MidStateFair.com.